3" x 5" 3" x 8" 3" x 11.5" 3" x 15" 4" x 5.5"
Non-glare lens prevents light reflection from hindering view of sign. Curved design for a stylish appearance, ideal for use in any environment. Durable, silver anodized aluminum extrusion ensures long-term usage. Double-sided tape on the back allows for wall mounting. 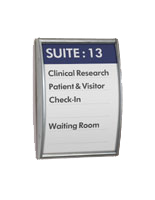 This door sign that sticks to the wall is an inexpensive way to provide your office or business with wayfinding signage. 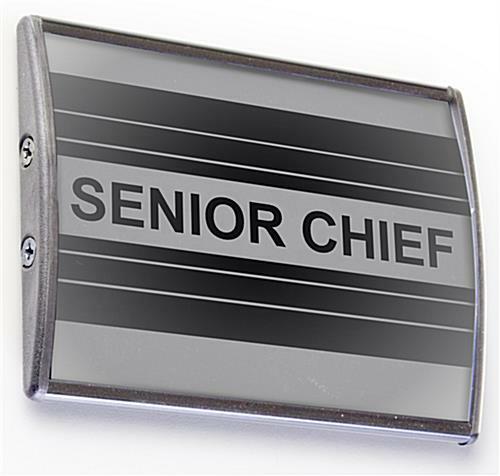 Constructed from anodized aluminum, this name holder is durable for many years of use. 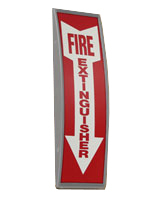 This signage display, door sign with a plastic lens has a unique, curved design to draw the attention of visitors and customers. 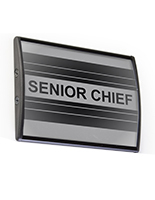 Featuring a sleek silver finish, this metal frame can easily coordinate with any office or business setting. 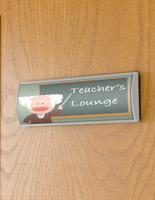 This door sign can make your work setting look more professional, by identifying offices or cubicles. 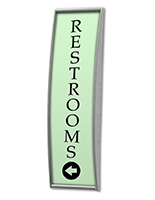 The product can also be used as a wayfinding signholder, directing customers or new employees to the right area. This door sign that offers direction, also known as a metal frame, is sold without graphics or signs. This enables customers to create their own artwork, customized to suit a particular need or setting. Customers can print their artwork using a regular printer! 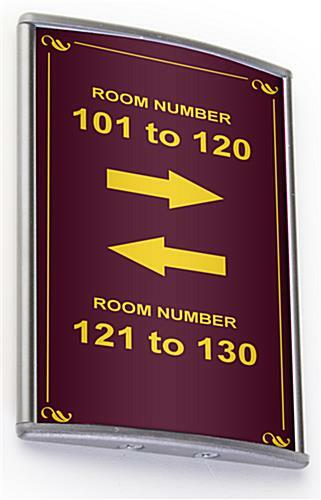 The door sign can be used to display a person's name, room number, warning signs or even company logos. 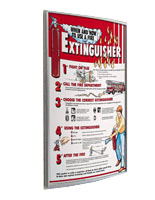 Each directory display is supplied with a non-glare lens to protect prints and prevent glare from hindering the view of the displayed signage. 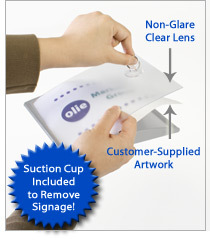 This door sign comes with a suction cup, for users to easily lift the non-glare lens for fast and easy graphic changes. 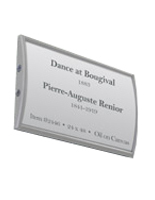 Name holders, like the one seen here, can be easily attached to any flat surface, both vertically and horizontally, using the provided double-sided tape. 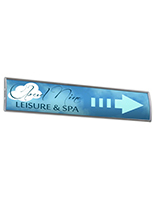 This directory display, inexpensive door sign is perfect for office, bank, school, studio or business use. 3.1" x 4.5" x 0.5"
We are unable to accept orders for less than 7 units. We purchased the 3x4 to label multiple offices. Easy to switch out names as needed, yet looks professional. We ordered larger (6x8.5) ones that match to label larger group spaces. We're so happy that you like your product, Mary! Thank you so much for the kind review.